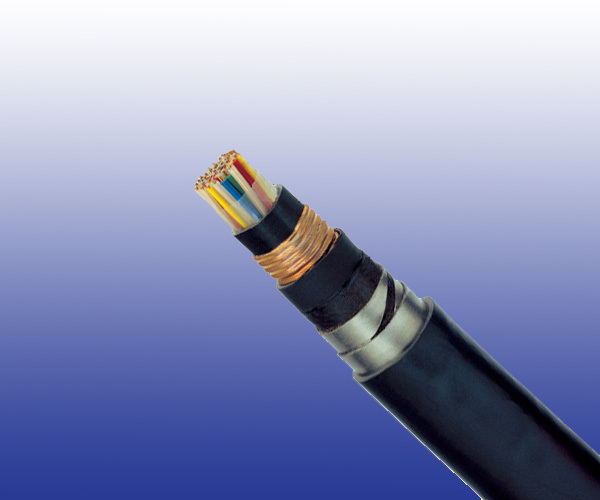 The cables are designed for transmission of track circuit digicode signals up to 30 kHz in electrified lines. Conductors Solid Annealed copper, 1.4 mm nominal diameter (0.6 mm for the auxiliary pair). Stranding Pairs are helically stranded to get the cable core. Moisture Barrier Copolymer coated laminated aluminium tape. Intermediate Sheath LSZH fi re retardant compound. PE or PVC option can be offered upon request. Mechanical Protection Two helically applied steel tapes. Outer Sheath LSZH fi re retardant compound. PE or PVC option can be offered upon request.